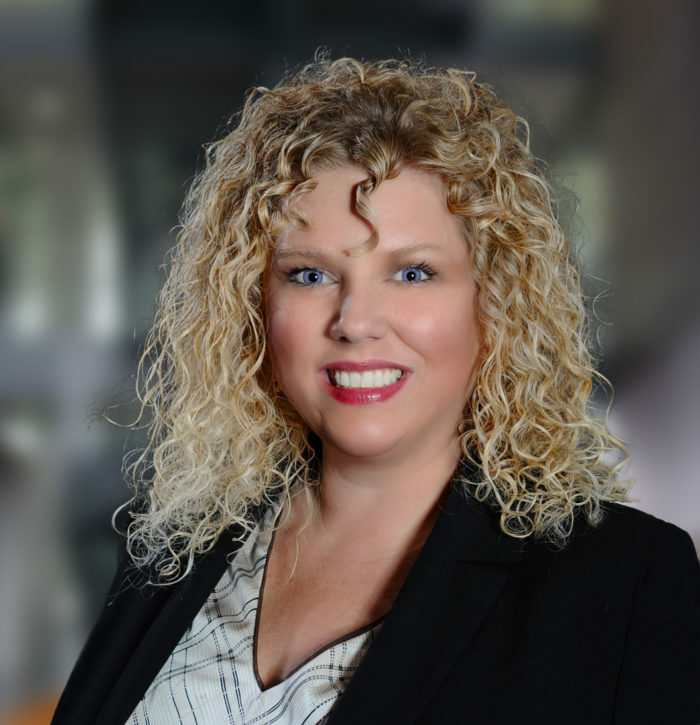 Like her Harris Cook colleagues, Kimberly Fitzpatrick is a skilled litigator with experience in a range of disciplines, including, Business Law, Personal Injury, Civil Litigation, Probate and Estate Law, Real Estate and Insurance Litigation. She’s also a certified mediator. Kimberly began her law career with a seven-year stint as a litigation paralegal. Prior to graduating from Texas Wesleyan School of Law, she joined the Harris Cook team where she now heads up the firm’s Arlington office. Kimberly is actively involved in her professional community and the Tarrant County community, donating hundreds of hours of her time as a member, director or volunteer for the Junior League of Arlington, Big Brothers & Big Sisters of Arlington, Mansfield Cares, Tarrant County Bar Associations and the Arlington Bar Association. She currently serves as the Mayor of Dalworthington Gardens and is the current president of the Arlington Bar Association. Highly Recommend! Our families experience with Kim and her team was AWESOME. In a time that was very stressful for my family, Kimberly was able to alleviate our fears by giving sound, professional and direct advice. She tells you how it is a 100 percent truthfully and gives you the best advice possible to help your case. She is fair and honest with everyone. Her attention to detail was unmatched, and it was a good feeling to know you had someone so capable representing you when you needed it most. Kimberly is extremely knowledgeable and assertive in criminal procedure and an absolute bulldog in the court room. Kimberly Fitzpatrick is a brilliant attorney. She excelled in the courtroom and ultimately got my case dismissed. I would highly recommend Kimberly Fitzpatrick. Her ability to empathize with our particular situation was impressive, to say the least, and her resolve to see our case through to completion was both refreshing and truly sincere. I can’t thank her enough for all the hard work she put in to my case. She is extremely professional and went the extra mile for us.